The new 2019 Raptor is no ordinary F150! It shouts power and style and is loaded with features that will let you take control whatever the terrain! Its High-Output 3.5L EcoBoost engine paired with its six-mode Terrain Management System is made to ensure that your Raptor is ready for anything. 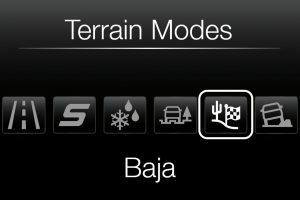 Its normal mode is well suited for everyday driving, while sport mode offers higher performance during on-road driving. Calgary is guaranteed snow and ice every year. 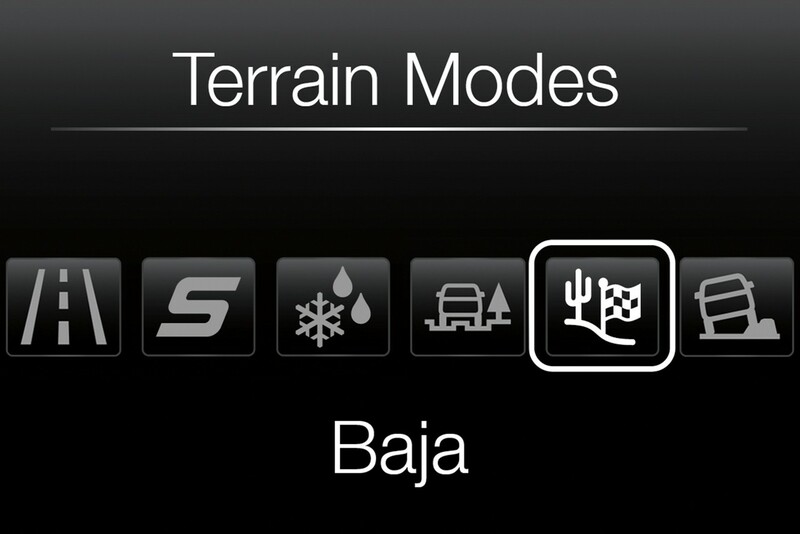 Weather mode offers confident control on snow, ice or even rain. The Raptor is ready for mud, sand, high-speed desert running and rocky terrain with low-speed rock crawl mode. The F-150 Raptor dual mode transfer case delivers a driving experience that supplies clutch-driven on-demand all-wheel drive capability for everyday driving regardless of road conditions as well as a mechanically-locked, durable 4-wheel drive system for sever off-road conditions. 17-inch cast aluminum wheels are standard on the Raptor and come fitted with All-Terrain T/A KO2 tires. It’s not just style and high performance – its TORSEN® differential, independent front suspension, electric-locking rear differential with 4.10 rear axle, hill-decent control, trailer sway control, front coil springs and two-sage variable rate rear springs, make it a smooth ride. Make it your own with Raptor technology, exterior graphics, hood graphics and extra interior accent options!